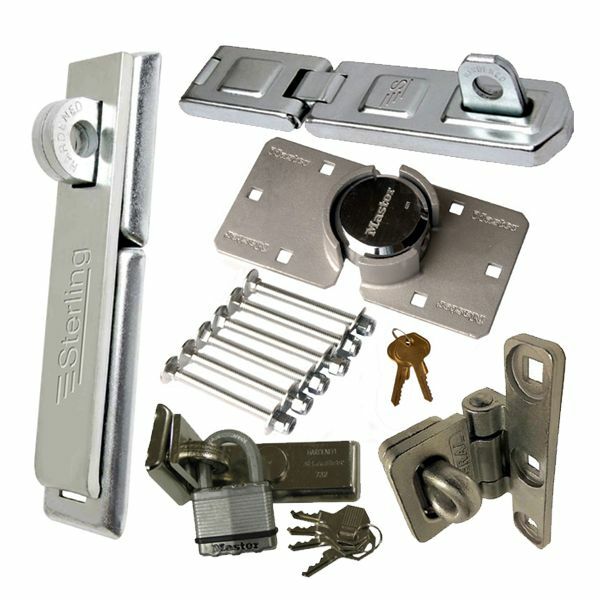 Whether you need to beef up security at a door, access hatch, or any other type of opening flap, or you need to add extra security to a storage box or toolbox, you are sure to find a great solution here. 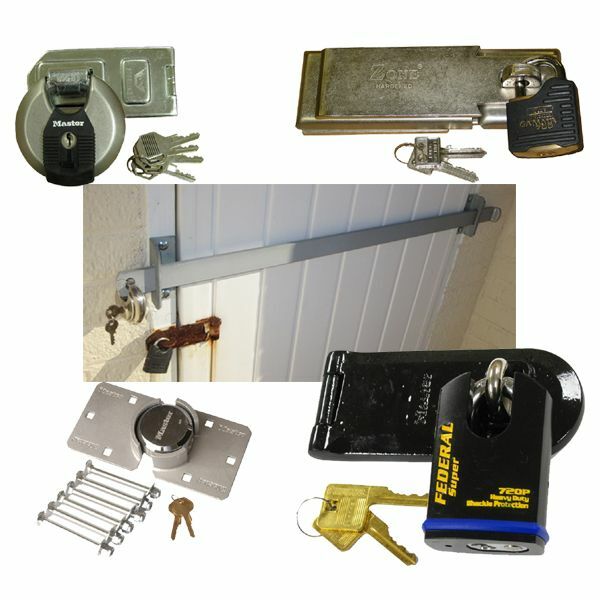 Our range of security hasps and padbars are ideal for use with our padlocks and include products to suit all needs from light to heavy duty applications. 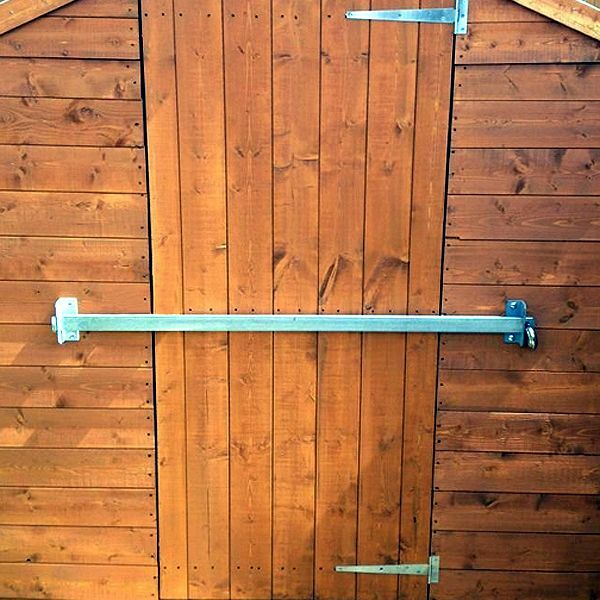 Our versatile Shedbars deliver super protection for your shed or outhouse door, whatever types of material the door or building are constructed from. 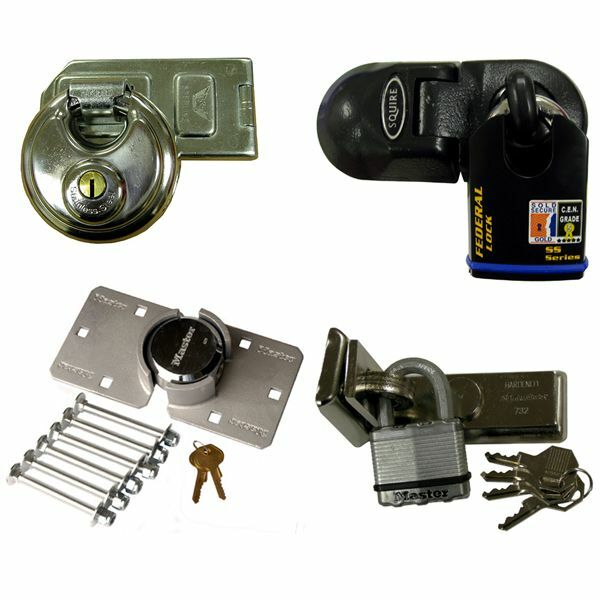 To make life really easy for you we`ve put together a number of hasp and padlock bundles, so you are guaranteed that the padlock will fit and work with the hasp.